Need proof CEO Satya Nadella is moving Microsoft past a Windows-take-all mentally? Take a look at the YouTube video ad for its new app, Sway. It features a guy using Sway at work … on an iPad. There’s even a close up on the iPad, just to make sure you didn’t miss it and think he was using, say, a Surface. Wow, how far Microsoft has come. In the summer of 2013, months before Satya Nadella was named CEO, he allowed a Mac to be used on stage during Microsoft’s annual developer conference and shocked the folks in Redmond, sources told us. 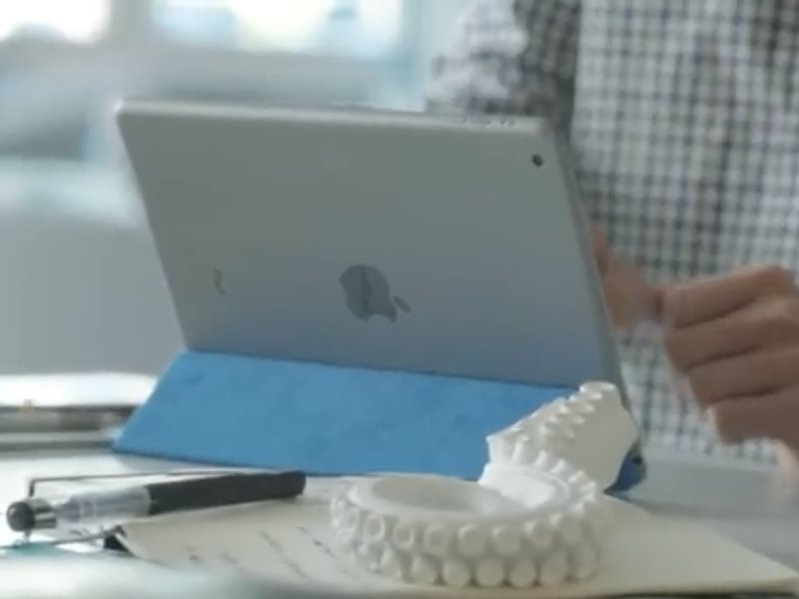 Today, Microsoft is featuring an iPad in its new product advertisements. Yawn. Looks like the Windows vs. Mac wars are so 2013.